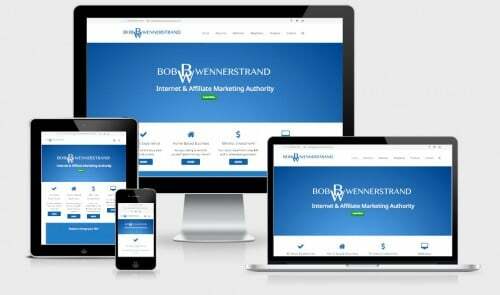 2 new sites launched: Responsively designed websites for Neptune Advisors & Bob Wennerstrand. 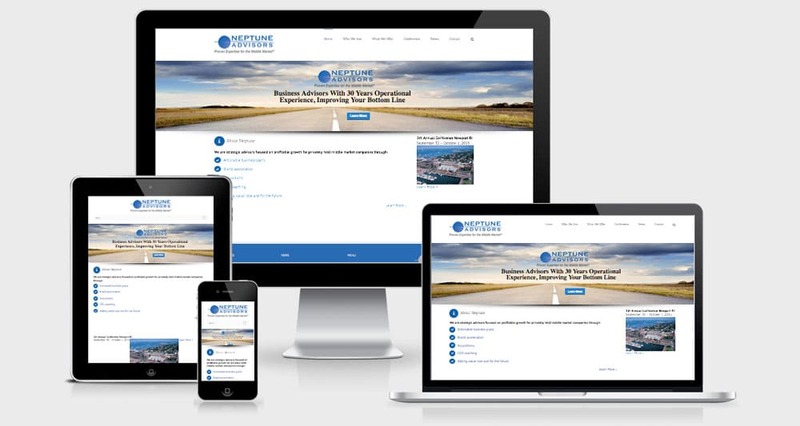 Boston MA, USA – June 26th, 2015 – RooSites is pleased to announce the launch of 2 new responsively designed websites. Neptune Advisors, Boston MA: Neptune Advisors are strategic advisors focused on profitable growth for privately held middle market companies through actionable business plans, brand acceleration and acquisitions, CEO coaching and adding value now and for the future. Their new site is 100% responsive looking great on all devices. Bob Wennerstrand, Boston MA: BobWennerstrand.com is a new site for a new business. Bob Wennerstrand is an internet and social media marketing expert with an exciting new offering. 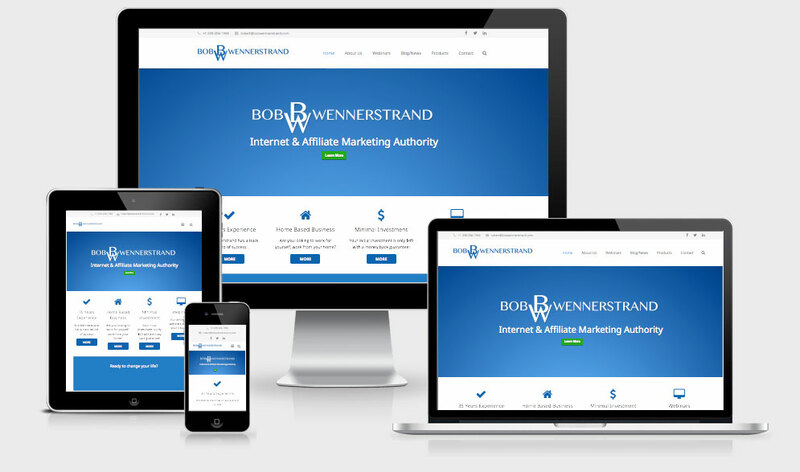 BobWennerstrand.com is also 100% responsively designed. We have been remiss in thanking new clients. We have been rolling, and our client list has been growing. Thank you to recent new clients, we truly appreciate your business!